Are you in Moscow as well as seeking to discover the cryptocurrency and also blockchain? Smile Expo brings the Blockchain Conference this time in Moscow, Russia. Check out here to recognize more about this awesome event!! 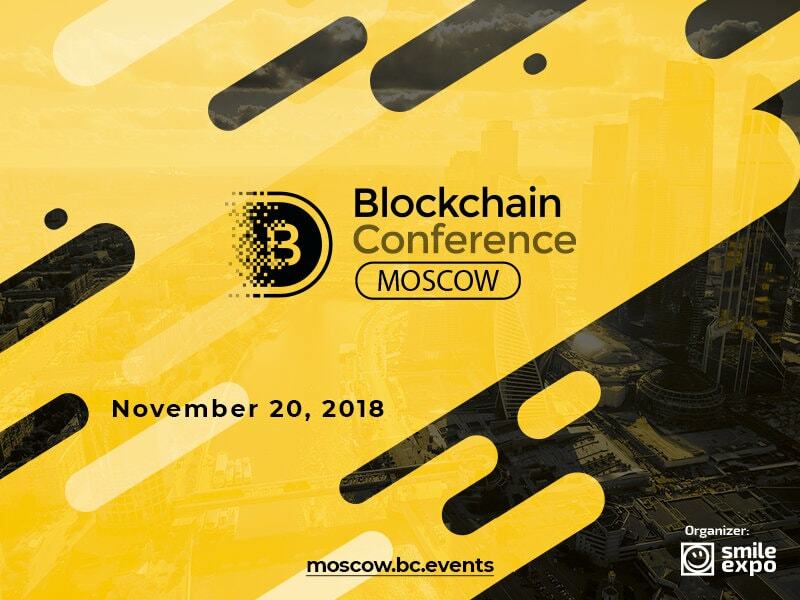 On November 20, the Blockchain Conference in Moscow will be held for the eighth time gathering the industry experts in large number. it is organised by Smile Expo and will include conference and exhibition with the display of hardware and software. The event will witness speakers from the various parts of the world such as Europe, Asia, North America. The representatives from the Russian Blockchain community will also share the case studies in the conference. blockchain from the standpoint of the oil product market. scenarios for business and public sector”. The Blockchain Conference, Moscow will have an exhibition area where the attendees will be displayed mining, hardware and blockchain based software. More than 50 companies will be attending the exhibition. Are You Coming To Blockchain Conference Moscow? Need more reasons to attend the Blockchain Conference? Well !! It’s in the beautiful city of Moscow. The eighth Blockchain Conference Moscow will take place at the Fashionable InterContinental Moscow hotel located at: 22 Tverskaya Street, Moscow.